Have you ever experienced the frustration of working on a bad connection resulting in tremendous amount of latency when typing? Past releases of Citrix Virtual Apps and Desktops (Formerly XenApp & XenDesktop) have included many interesting news and functions, especially regarding HDX innovations and ICA improvements. 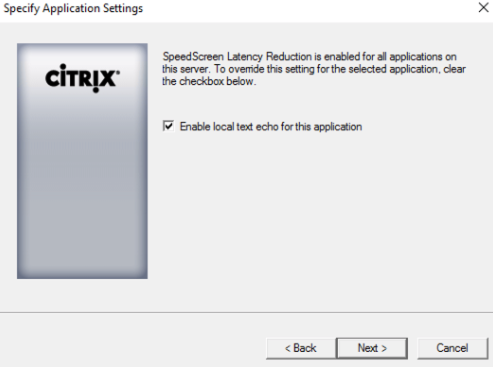 One of the “new” features that caught my eye in the Citrix Virtual Apps and Desktops 1811 release notes is Local text echo, which I will shortly cover in this post. 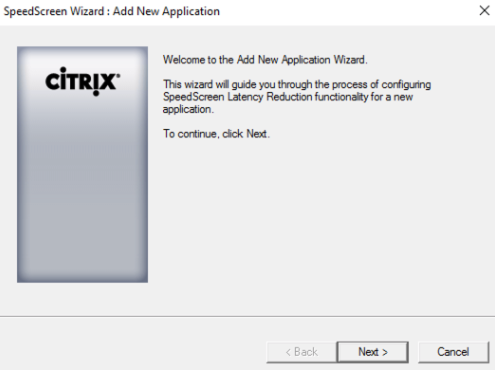 Is a legacy XenApp 6.5 feature that has been refactored and reintroduced for Citrix Virtual Apps 1811. Local text echo is designed to improve user experience for typing and what it does is that it renders the text on the endpoint first and then on the VDA. 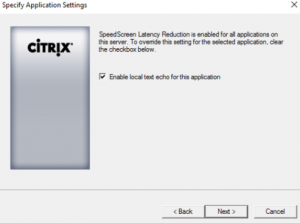 This creates a smoother user experience when working with your Virtual Apps, particularly over high latency. Even though you probably think this sounds perfectly brilliant, support is currently limited to basic HTML and Windows text input fields. Citrix testing only included Microsoft Internet Explorer and Notepad applications. 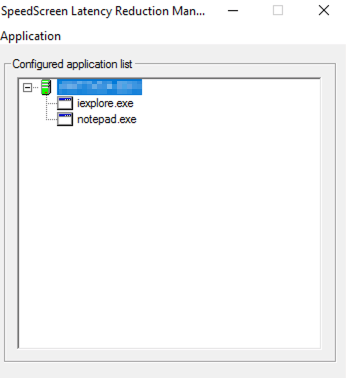 For the feature to function you will also need Citrix Workspace App version 1811 or higher. 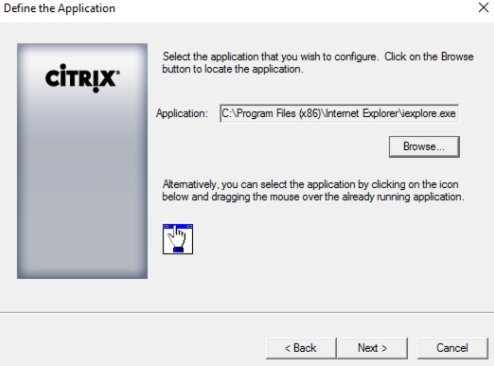 Open C:\Program Files (x86)\Citrix\System32\ss3admin64.exe on your VDA. In case you have several hosts, this needs to be configured on every VDA which hosts your application. 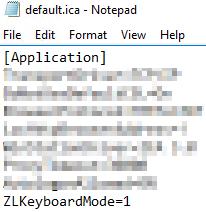 Select Add new Application from the menu and browse to your .exe file. Enable local text echo for this application is selected by default (Existing applications can also be configured). 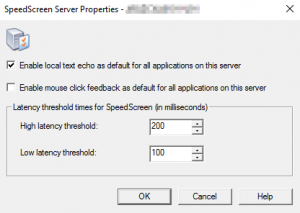 Right click on your VDA and choose Server Properties. These latency thresholds can be adjusted and when the high latency threshold value is violated, Local Text Echo will be enabled and stay on (until network latency drops below the low threshold value). If you would like more detailed information regarding Virtual Apps and Desktops news, this can be found here. If you have any questions, feel free to email me at robert.skyllberg@xenit.se or comment down below.